Accolade MT is a new division of Accolade Systems Pvt. Ltd., dedicated to providing Physicians and their administrative team the finest quality medical transcription services available. 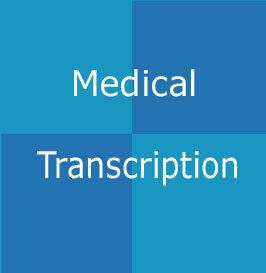 If your transcription does not meet our quality assurance standards, it's on us. If you do not receive your transcribed files next business day, it's on us. Accolade is the right choice for professional medical transcription services. © 2001 Accolade Systems Pvt. Ltd. All rights reserved. Your privacy is important to us.